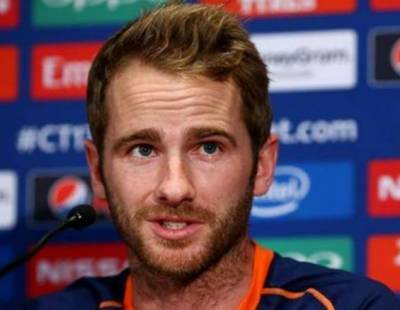 SunRisers Hyderabad has appointed New Zealand skipper Kane Williamson as the captain for IPL 2018. Indian pace spearhead Bhuvneshwar Kumar has also been appointed as the vice-captain of the team for the season. Kane Williamson has been with SunRisers Hyderabad since 2015. He is often recognised as one of the best batsmen in contemporary international cricket and his captaincy for his national side has been appreciated by many. Bhuvneshwar Kumar has been representing SRH since 2014 and was the purple cap holder for bagging the maximum number of wickets in 2016. 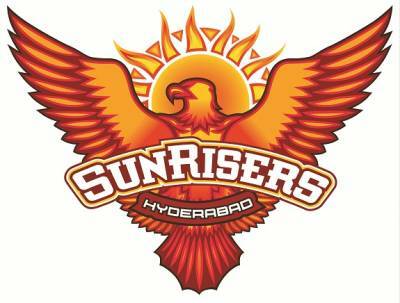 He was instrumental in helping SunRisers lift the IPL trophy. In 2017, he repeated the feat by bagging the purple cap yet again.